Disclosures - Valuentum Securities Inc.
Valuentum has not owned and does not own any shares of stocks mentioned on its website. From January 2011 through November 2012, Brian Nelson had long exposure to ACOM. From May 2011 through June 2011, Brian Nelson had put option exposure to AMR. Since mid-November 2012, Brian Nelson has not owned any shares of stocks mentioned on Valuentum's website. Majority share owner of Valuentum, Elizabeth Nelson, currently has exposure to HON in her retirement account. If an independent contributor or employee mentions a stock he or she owns, we disclose it in the article that mentions the security. 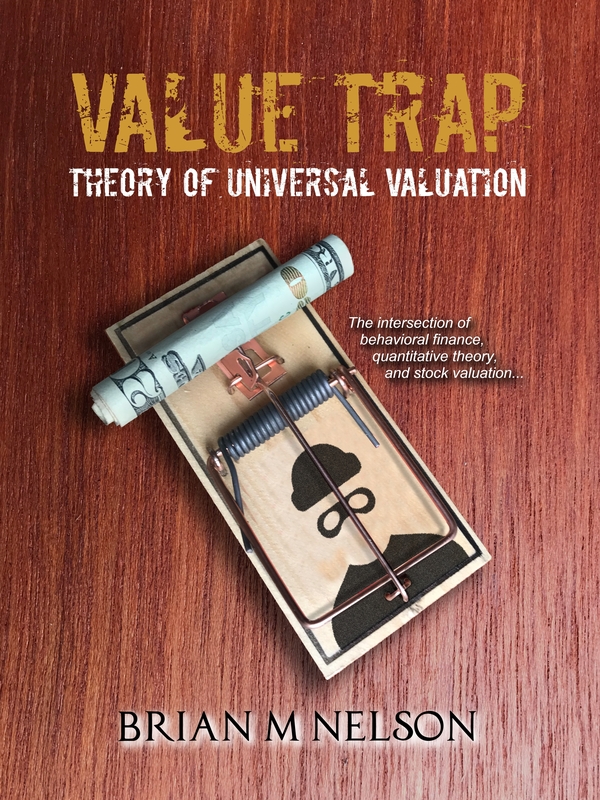 Please view individual articles on Valuentum's website for additional disclosures. 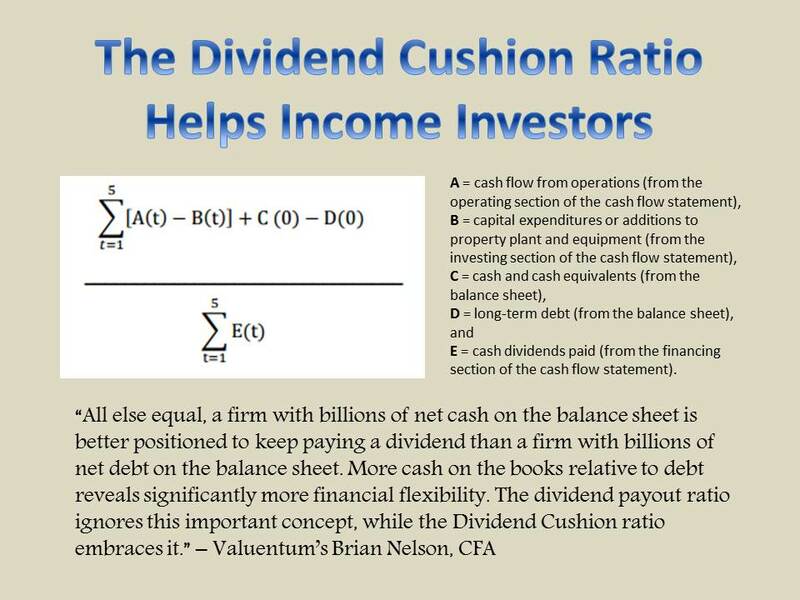 The High Yield Dividend Newsletter portfolio, the Best Ideas Newsletter portfolio and Dividend Growth Newsletter portfolio are not real money portfolios. Any performance, including that in the Nelson Exclusive publication, is hypothetical and does not represent actual trading. Past performance is not a guarantee of future results. Valuentum is an investment research publishing company.